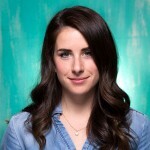 Thanksgiving, Black Friday, Cyber Monday … Giving Tuesday? If you’re new to the holiday—it’s only been around since 2012—#GivingTuesday kicks off the season of holiday giving on the Tuesday after Thanksgiving every year. It's grown into a global movement that encourages people everywhere to give back and donate to organizations that make a difference. We’re all about that here at Thrive Market. From November 1st through the end of December, we’re committed to raising $200,000 for our partner Feeding America—with your help. This amazing organization feeds nearly 46.5 million people every year, and local food banks that are part of Feeding America rely on volunteers and donations to continue to impact the lives of food insecure Americans. 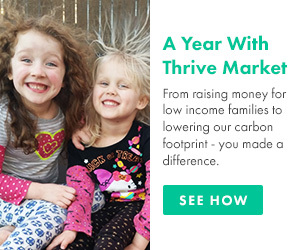 Until the end of the year, Thrive Market members have the option to donate a portion of their savings (or more!) to Feeding America during checkout. 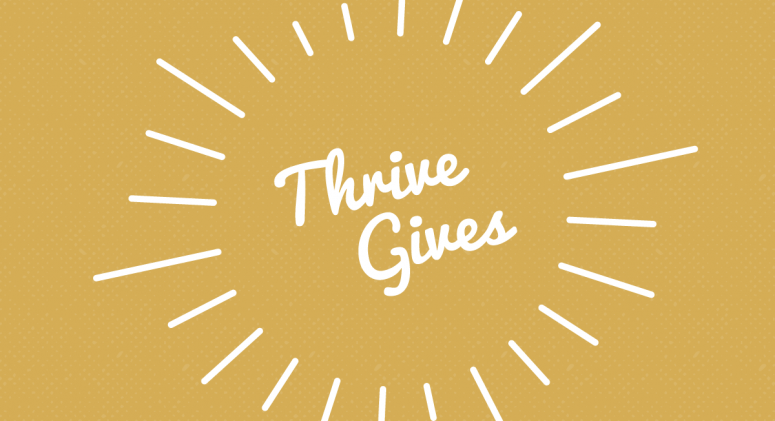 To date, Thrivers have raised a whopping $78,365—and we still have a month to exceed our goal! 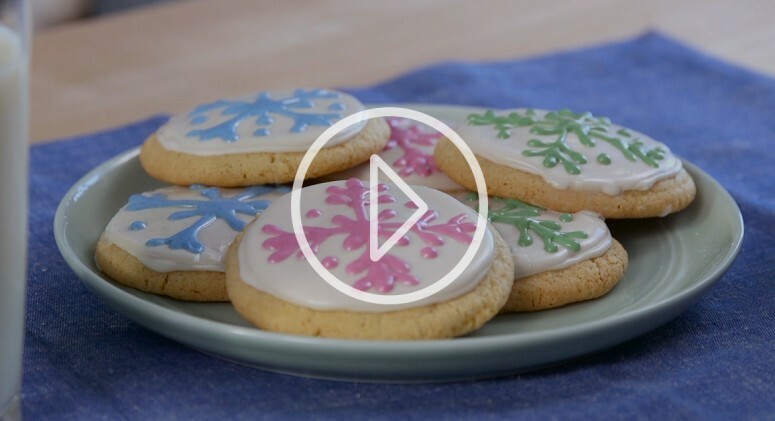 Already donated to Feeding America and are still in the giving spirit? Consider sponsoring a box for a family at The Pine Ridge Reservation. In a groundbreaking pilot program, Thrive Market has teamed up with the True Sioux Hope Foundation to supply Lakota Sioux families with pre-packaged Thrive Market boxes. Families can choose from one of four curated boxes every month; for $50, you’re supplying a family with a month’s worth of Thrive products. Check out the four different boxes we’ve created for these deserving families and donate to the True Sioux Hope Foundation here.